MOSCOW, March 19. /TASS/. If US Defense Secretary Ashton Carter decides to “make a call” to Russian Defense Minister Sergey Shoigu, there will be “no negative answer,” Russian Deputy Defense Minister Anatoly Antonov told RT on Thursday. “If, for example, minister of defense of the United States decides to make a call to Mr. Shoigu, I am sure there will be no negative answer from his side,” Antonov said. 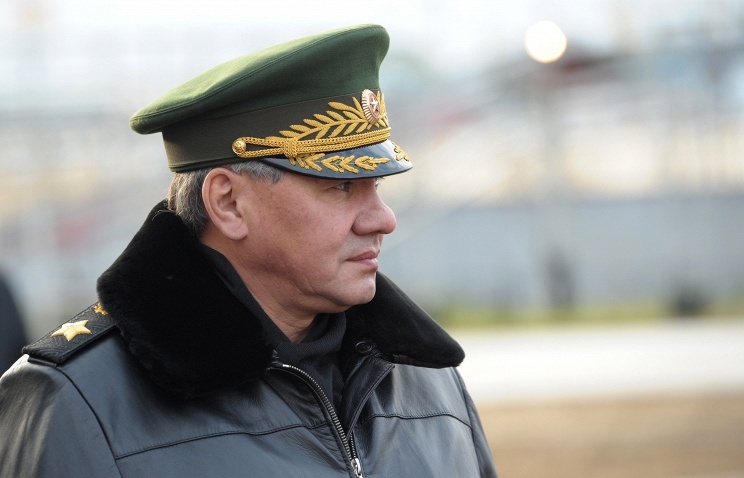 Shoigu sent a letter congratulating Ashton Carter with appointment in February this year. Channels and connections between Russia and US still exist, but they are not used, Antonov said. Russia does not seek confrontation between US and NATO, but “they must change their behavior,” Antonov said. “It was not Moscow [that] has decided to freeze military relations between Washington and Moscow,” he added. Antonov also reminded that Russia’s Defense Ministry has invited its American colleagues to the 4th International Security Conference in Moscow on April 16-17.